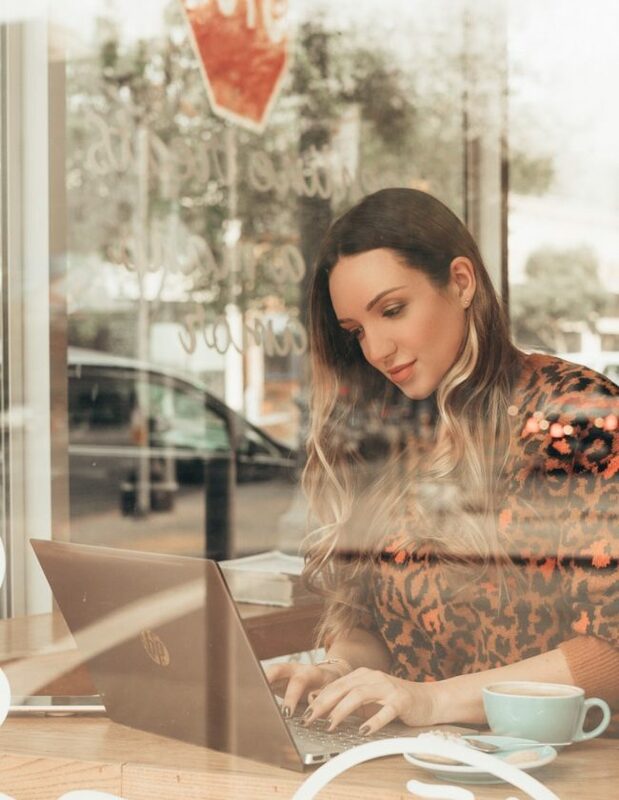 Putting together a post to share some snaps from my life lately–from current inspiration, pretty things, and friends and family–take a peek! 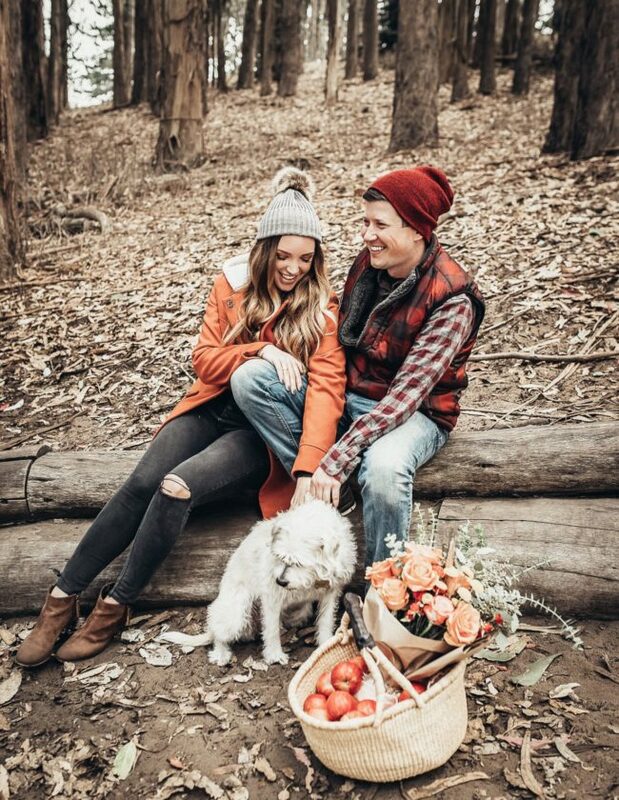 We went to Tomales Bay last weekend to an oyster farm and it was amazing and so much fun. 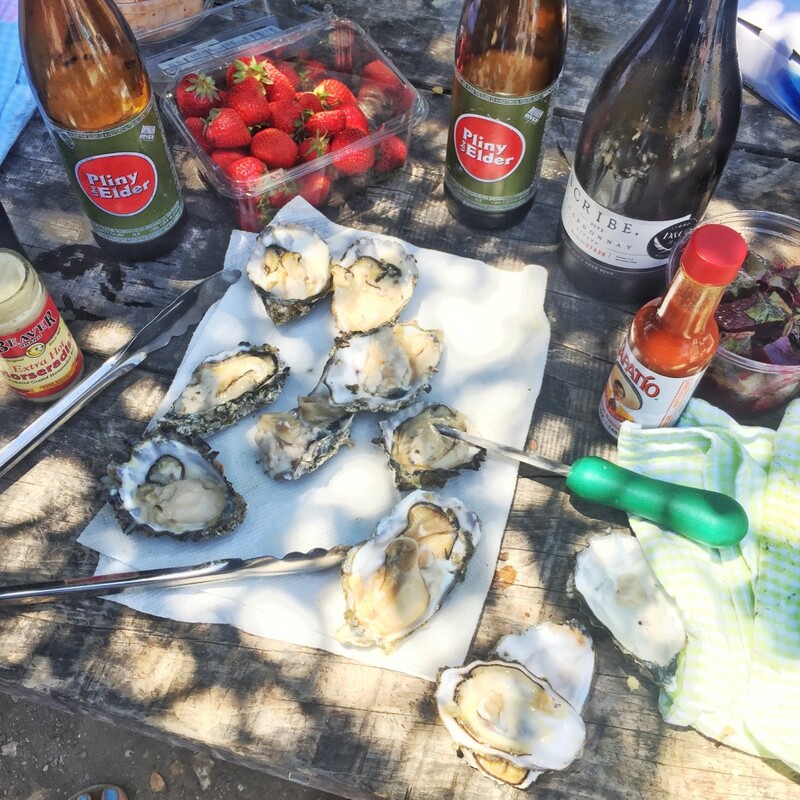 You pack up your picnic in the car (we brought beer, wine, and strawberries), stake out a picnic table, and shuck your own oysters straight from the bay. I’m not a huge oyster fan but I’ve learned to dress them up with lemon and hot sauce so I’m starting to like them more. But the most important thing is great company and a great experience, right? 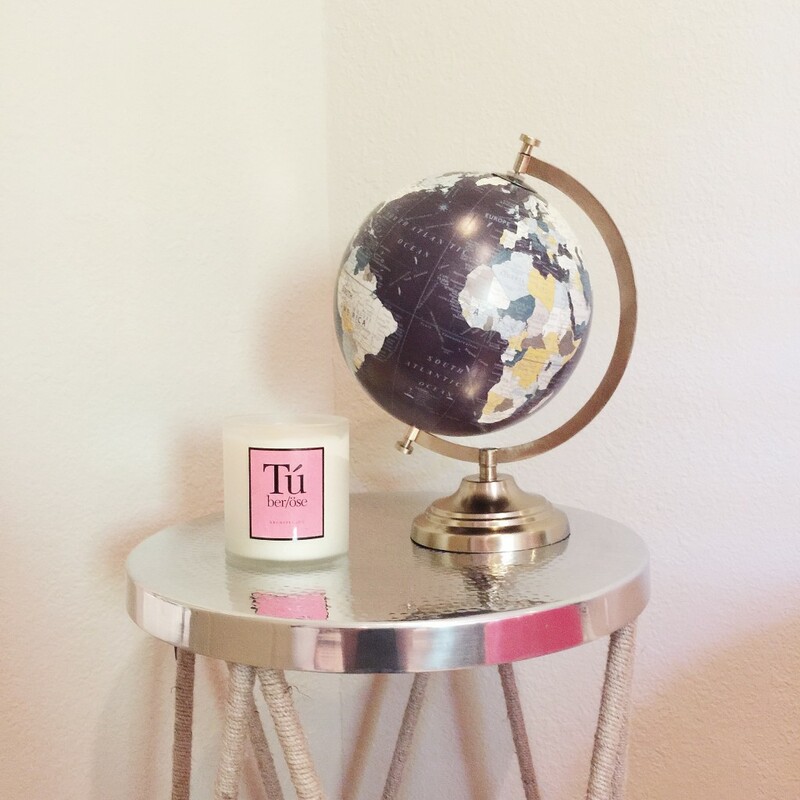 I’ve been eyeing this accent table and globe from Target to freshen up my home decor. I like the combination of hammered metal with twine rope, and the globe gives a vintage touch like it belonged in your grandpa’s study. Who doesn’t love a big giant bunch of peonies? 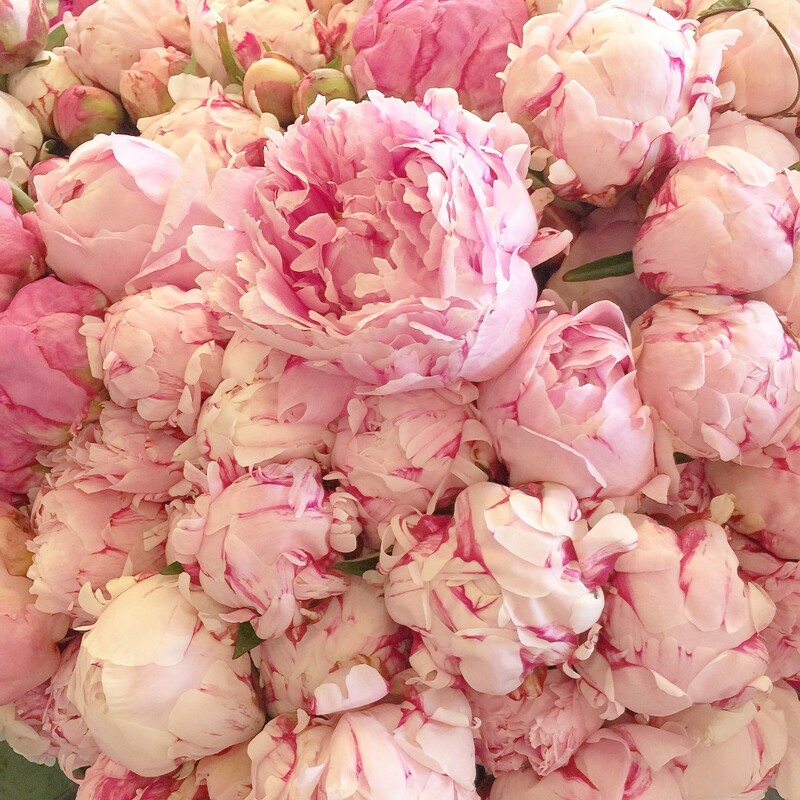 If a blogger sees peonies and doesn’t instagram them…did they even exist?!?! Deep thoughts, haha! A couple of Saturdays ago I attended a French cooking class with Maison Jules in San Francisco. 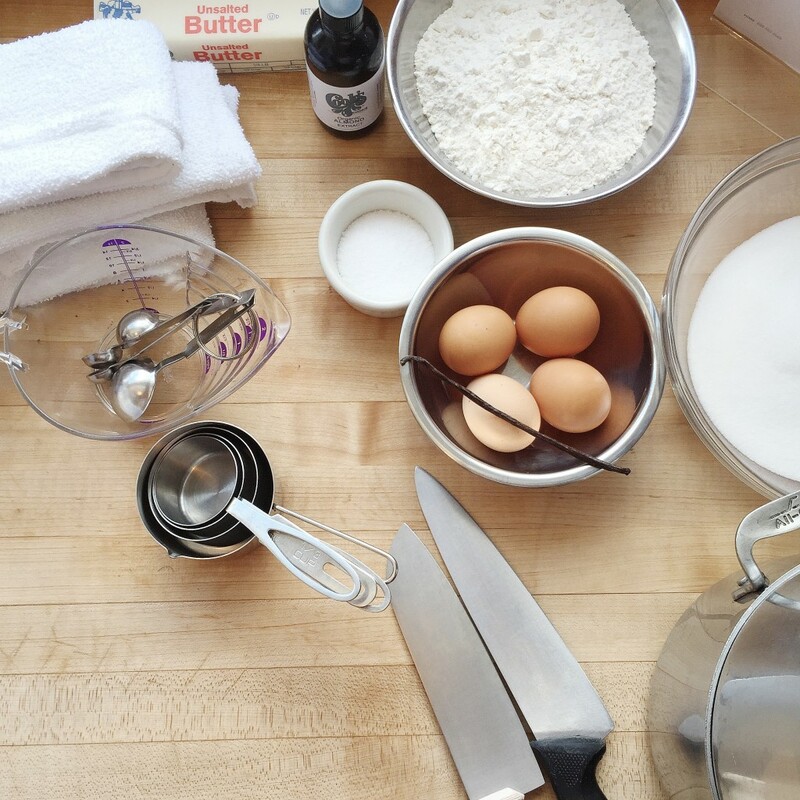 I was so excited to learn how to bake delicious French goodies–I’m kind of thinking to host a birthday party at a cooking school in the future. 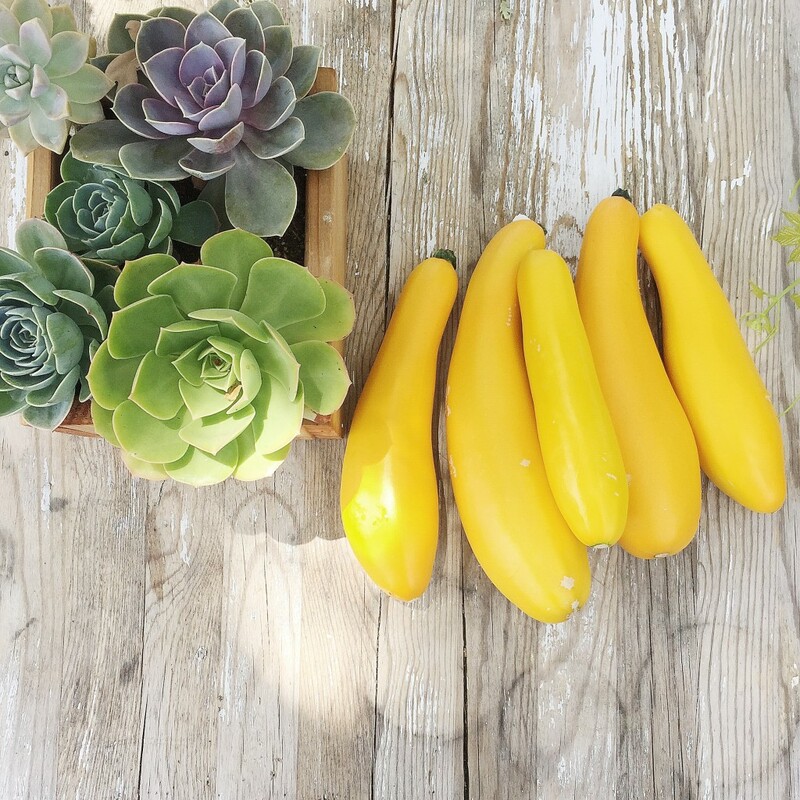 I’ve planted a garden–and look at these squash! I’ve planted squash, tomatoes, berries, cucumbers, and a few herbs in our shared corner of a community garden. It’s been a lot of fun to head over each week and take a look at the progress. 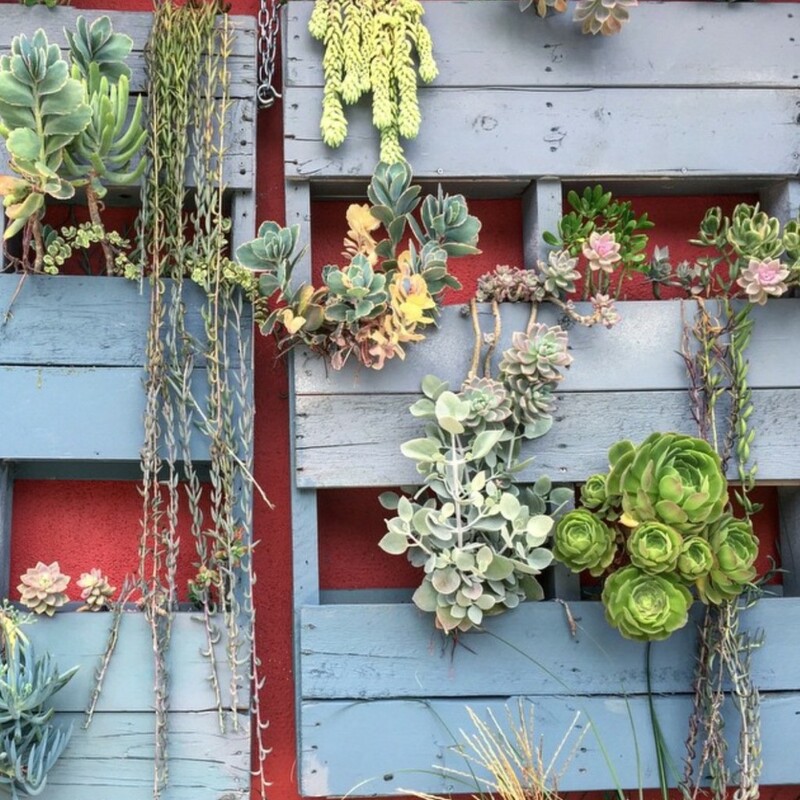 And, the succulents are just asking to be instagrammed. 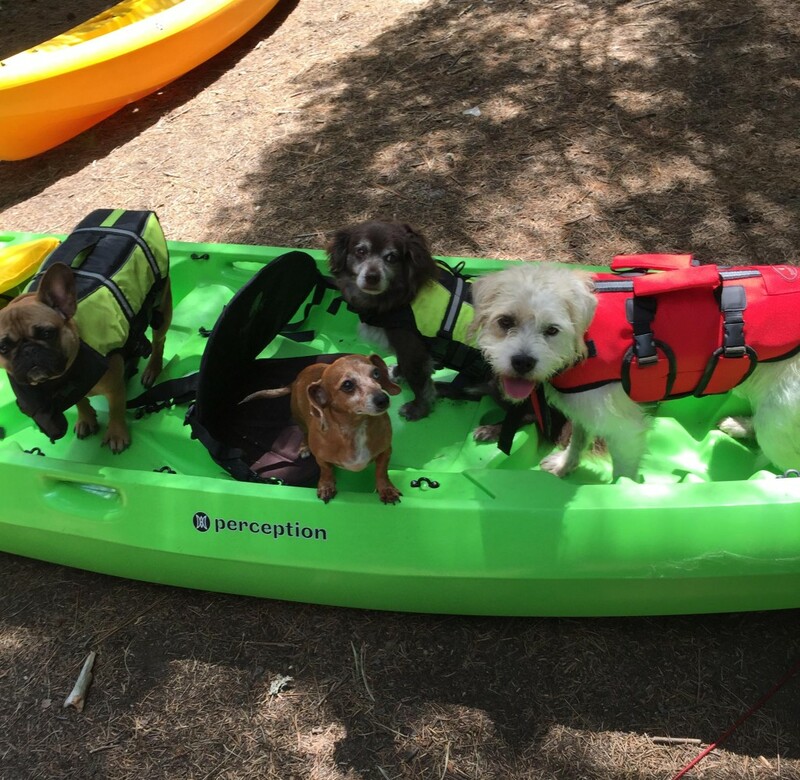 Lola and her friends in a kayak wearing lifevests–is there anything cuter?!? I love monthly subscriptions and recently discovered and signed up for Underclub to receive an adorably cute pair of undies each month based on the style quiz you fill out when signing up. How cute is that packaging?? 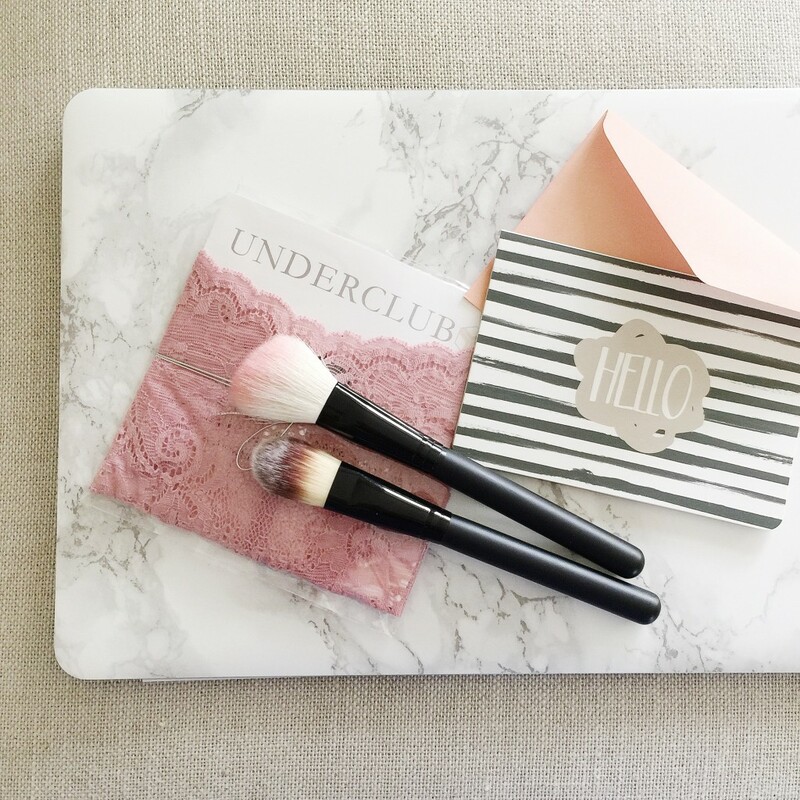 I also marbleized my Macbook with this decal from Etsy–all marble everything! As I’ve mentioned I’m in the process of moving and will now have a guestroom to decorate! I’ve been eyeing a lot of the collections from Dormify and love their bright asthetic and creative elements. I’ve already ordered a bunch of office desk supplies, can’t wait until they arrive. 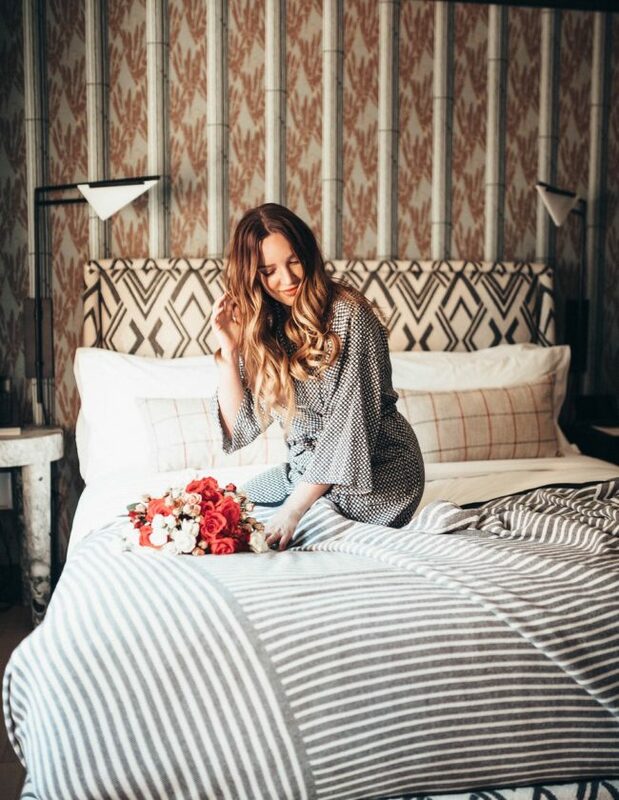 If you’re in the San Francisco Bay Area, I’m hosting an event with Macy’s and Dormify on Saturday August 1st from 2-4pm in the Union Square Macy’s in San Francisco. We’ll have Dormify designers on hand to help design your room, music, sips and sweets, and fun DIY stations. Check out the event invite here for all details–hope to see you there!